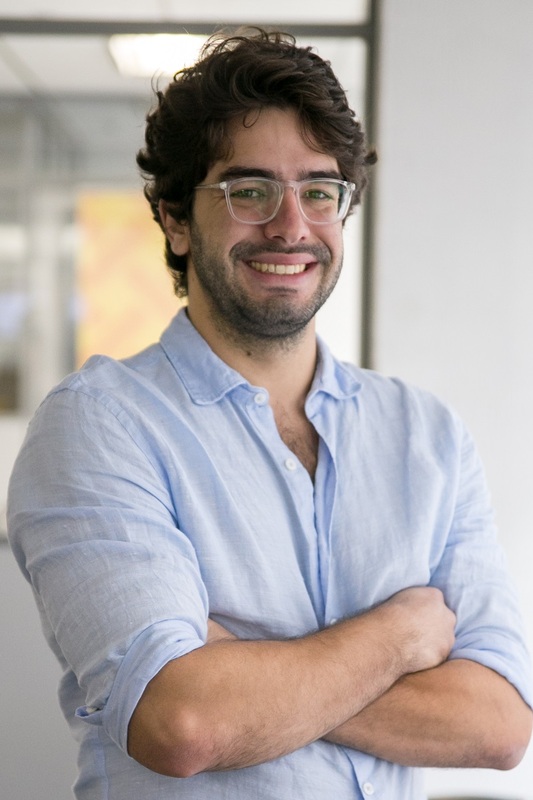 Diogo Dias Lemos is the Road Safety Analyst at WRI Brasil, with focus on urban and street design, traffic safety projects, public transportation and urban development. Prior to joining WRI, Diogo worked as an urban planner at the Secretariat of Urban Development in São Paulo. His former team was responsible for the Revision of the Regional Plans, which became a Municipal Decree by the end of 2016. He led five of the 32 Regional Plans and his tasks included urban analysis and articulating the work with dozens of technicians from different areas of the administration. Diogo graduated as an architect and urban planner/designer in 2015 in the University of São Paulo, presenting the proposal of an urban plan for the University Campus, combining connection, integration and densification. He has also studied for a year at the Amsterdam University of Applied Sciences. He develops project designs and studies for public spaces and urban transformations based on the idea that a safe and pleasant environment can highly improve the quality of life of city inhabitants. He loves to explore cities and to do open air activities and exercises, specially riding a bike around.